How was your week? Is it just me, or are the weeks now-a-days going by at warp speed? 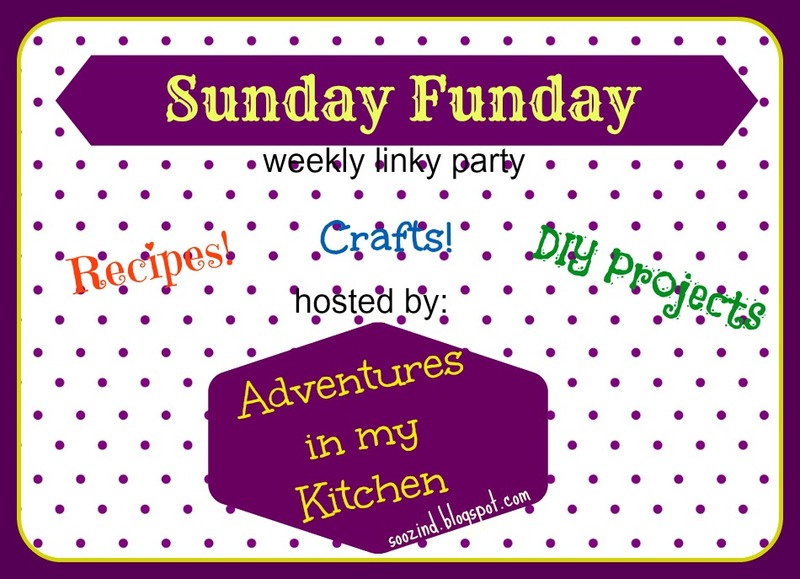 I cannot believe this is the 4th Sunday Funday! Summer will soon be over and I will be heading back to work! I'm enjoying this summer, waaaayyy too much! Just wanted to take a moment to say THANK YOU to all that have linked up and continue to link up. It's so great to read your posts each week and see the unique things each of y'all bring. I hope you're finding things you've enjoyed as well! 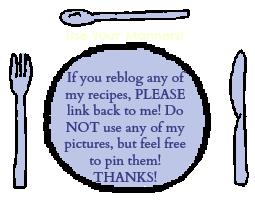 I've got a great giveaway going on, be sure to enter! You could win a $25 gift certificate to Alana Lilie Designs! 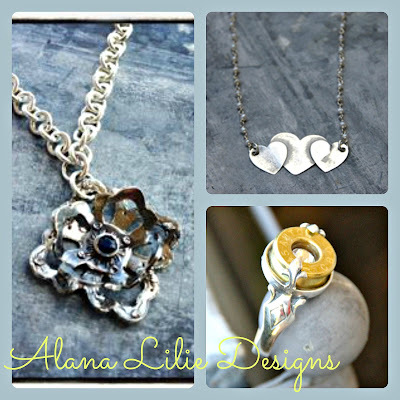 Alana makes beautiful handcrafted silver jewelry. Thank you for hosting the party! Have a great weekend!